SellOsphere’s process of Data Research and Enrichment is simply perfect. 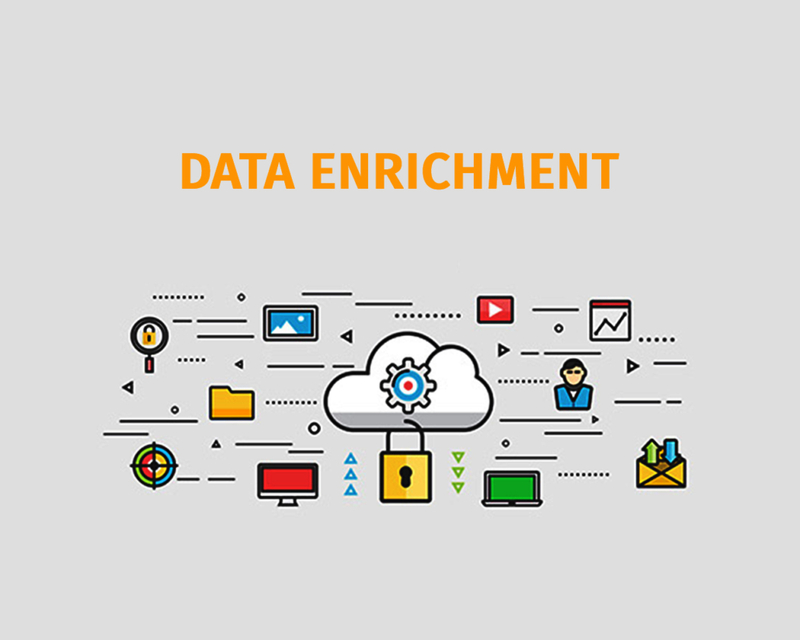 Through the extensive procedure of data cleansing, enrichment, appending, and verification, we build in-depth hand curated data for technology start-ups (education, automotive, non-profits organisations (NPOs), etc.). We help our customers keep their marketing data clean and up-to-date across multiple locations and platforms, thus driving better conversion & ROI on marketing programs. We take time in understanding our clients and adding data points accordingly, including details of each company, their social media channels, in-depth details of the Founders/CEOs, etc., that are crucial for deciding their potential leads and the decision-makers in those companies. With this curated information, we start acquiring new customers for our clients through email outreach, calling campaign, and via an overall strategic outbound marketing plan. As a company working in the B2B domain, we understand and realize the importance of an accurate and effective database, for only such an information can yield impressive results with high delivery rates. Using this database curated by SellOsphere professionals, our clients get the opportunities to pitch their ideas, services and products to a very targeted leads list and build strong relationships that yield revenue generating customers.